Cisco CP-8811-K9 IP Phone, Cisco Ip Phone 8800 Series - Network Devices Inc. 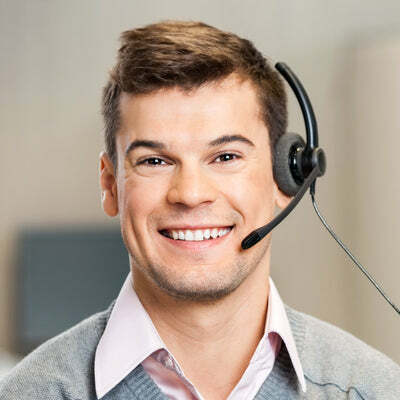 The Cisco IP Phone 8811 is a cost-effective, business-class collaboration endpoint that delivers high-fidelity, reliable, secure and scalable voice communications for midsize to large enterprise businesses. With the Cisco IP Phone 8811, you can increase personal productivity through an engaging user experience that is both powerful and easy-to-use. The IP Phone 8811 combines an attractive ergonomic design with wideband audio for crystal clear voice communications, "always-on" reliability, encrypted voice communications to enhance security and access to a comprehensive suite of unified communications features from Cisco communication servers. The Cisco IP Phone 8811 supports five programmable line keys. You can configure keys to support either multiple directory numbers or calling features such as speed dial. You can also boost productivity by handling multiple calls for each directory number, using the multicall-per-line feature. Fixed-function keys give you one-touch access to applications, messaging, directory, as well as often-used calling features such as hold/resume, transfer, and conference. Backlit acoustic keys provide flexibility for audio path selection and switching. The Cisco IP Phone 8811 offers a 5-in. high-resolution (800 x 480) widescreen backlit grayscale display. Localized language support, including right-to-left on-screen text, meets the needs of global users. The phone supports a built-in Gigabit Ethernet switch for your PC connection.